 At Amp Up, we’re dedicated to giving back to our community. From partnering with neighborhood schools to special events and card sales, we’re committed to the people of St. Louis. Our FUNdraising program offers two easy options to get your group to its goal so together we can make a difference. Your organization purchases a minimum of 150 gift cards at a 15% discount or 400 or more cards at a 20% discount. You sell the cards for face value and earn a generous return for your group. Organizing is easy, particularly if each member is assigned a minimum number of cards to sell. Some restrictions apply. Bring your organization to us. We select a mutually agreeable weekday for your fundraising event. You invite your network of friends and family to have fun for a good cause. We donate between 20% and 35% of the activity sales driven by your organization on the designated day. The percent earned is based on qualifying thresholds. Your organization has loads of fun bonding and FUN-raising. Some minimums and other restrictions may apply. For more information on these fundraising opportunities and to get started, contact our fundraising events coordinator today at (314) 439-8008. To request a donation for your nonprofit, please complete and submit the following Amp Up donation request form.